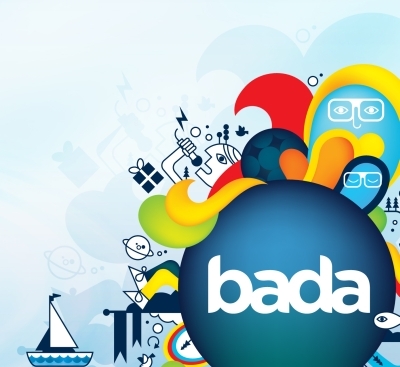 Samsung To Symbian Devs: Have You Heard Of Bada? 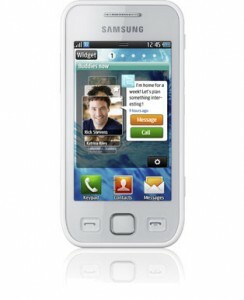 Samsung is apparently taking advantage of Symbian chaos that ensued after Nokia ditched Symbian for Windows Phone 7. Although known mostly for their Android devices, Samsung is apparently trying to introduce Symbian developers to their home brew OS known as Bada. “If you are a Symbian developer unhappy about Nokia’s recent announcements, and are hence looking for a new platform to showcase your talents, we say ‘Hello!’ and ‘welcome to bada (operating system),’ said a newsletter posted by a Samsung developer on the Internet and quoted in online media. Apparently Bada has many similarities to Symbian which Samsung hopes will attract disgruntled Symbian developers in order to boost their native mobile OS. While the mobile OS looks mature (at least upon Samsung’s Wave smartphones), it’s uncertain whether Symbian developers will embrace Bada over Android, or even iOS (both which support tablets). Samsung has designed Bada to court low to mid range devices, although with Apple moving into that space, Samsung may have to find a way to win over Symbian developers before Steve Jobs does.